This entry was posted on October 3, 2012 by Cher. 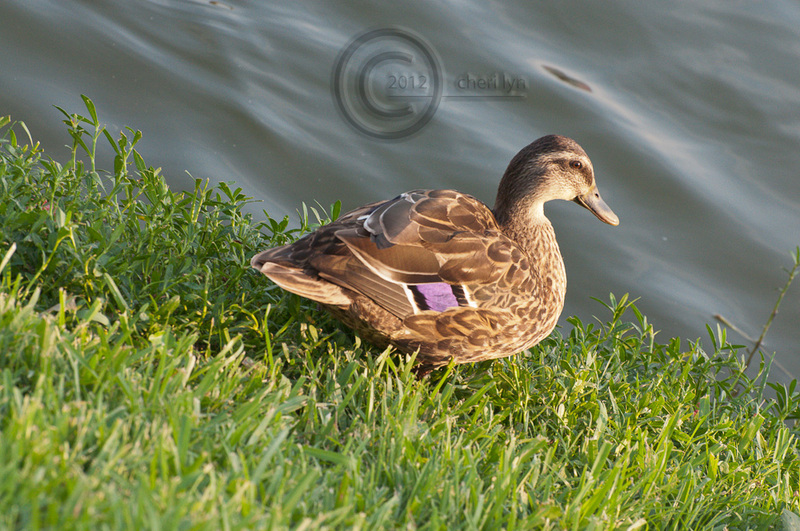 It was filed under Authentic, Beauty, D90, Nature, Photography, Photooftheday, Post a Day and was tagged with authentic, awe, Beauty, D90, Duck, Florida, lakeland fl, Nature, Nikon, photography, photooftheday, postaday, purple mark, unique. That is a beautiful duck. Nice photo.